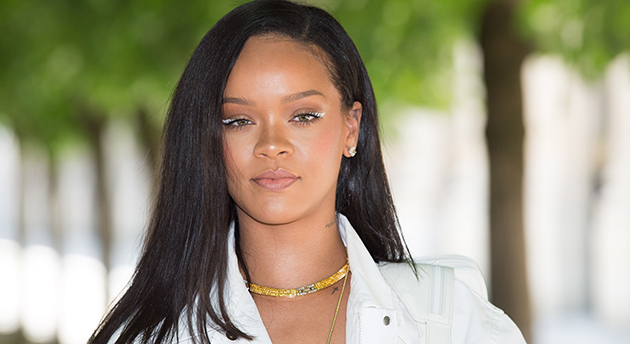 Stephane Cardinale – Corbis/Corbis via Getty ImagesAn unauthorized Rihanna album, complete with unreleased music from the Bajan star, surfaced on Apple Music over the weekend…and then disappeared. The release, called Angel, was quickly deleted from the streaming service. It featured songs that had been kicking around for a while, with some of them dating as far back as 2009. Before it was deleted, though, Rihanna’s Navy managed to get the effort to debut at No. 67 on the Worldwide iTunes Albums Chart in a matter of hours. When word of the album began to circulate on social media, a fan quizzed the “Needed Me” singer directly about her involvement with Angel. “S**** crazy,” she said in a simple response via an Instagram direct message. It’s unclear how the album made its way online. Meanwhile, Rihanna is working an official new album, the follow-up to 2016’s ANTI. Some rumors say the album will contain reggae music, while other rumors have stated that she’s making two albums, one of which will be reggae.